A 90’s baby like myself, J.I.D. is definitely one I think many listeners can relate with. A college football player, who after returning home from school began his career in music dropping his first mixtape, Route Of All Evil back in 2012. He supported his music dreams with mediocre jobs before starting to really take off. 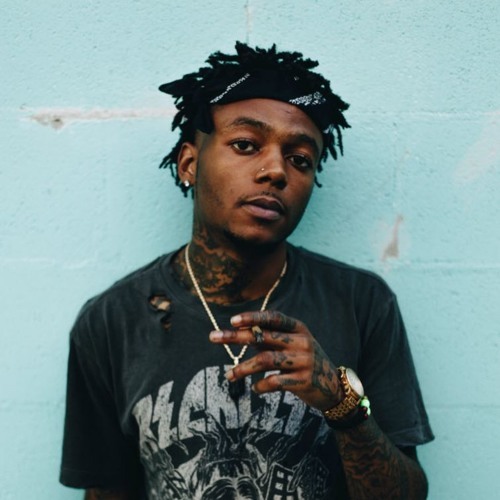 J.I.D.’s, government name is Destin Route and he hails from Atlanta, Ga.